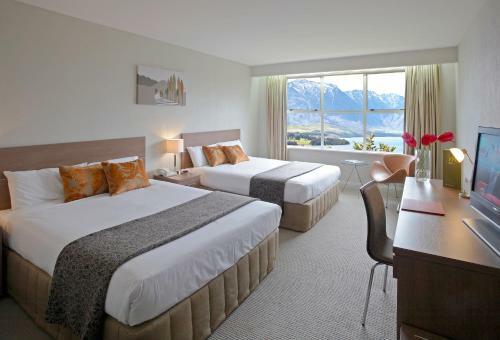 The Mercure Queenstown Resort is located on a vantage point overlooking the Remarkables Mountains and Lake Wakatipu. 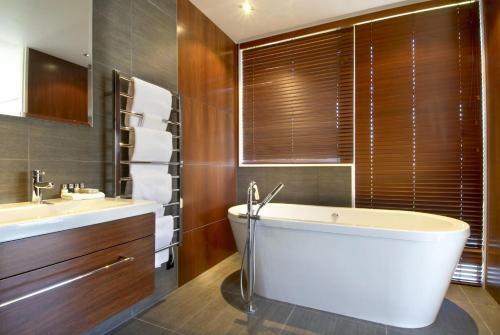 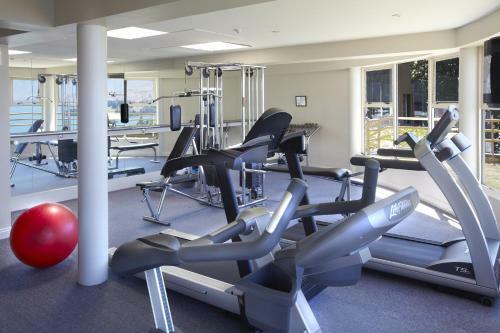 It features a seasonal outdoor pool spa pools a gym and a sauna. 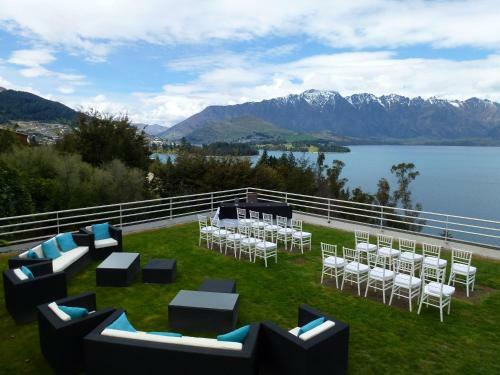 The onsite South Eatery Restaurant offers local produce and wines with a stunning atrium and panoramic views. 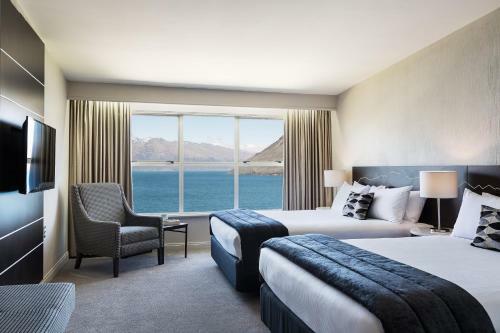 All rooms feature views of either the tranquil gardens or Lake Wakatipu and the mountain ranges. 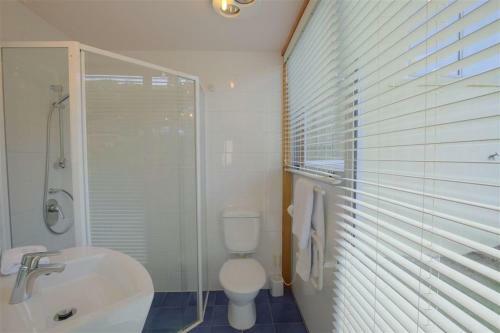 Tea/coffee making facilities a small refrigerator with a minibar and an LCD satellite TV are provided. 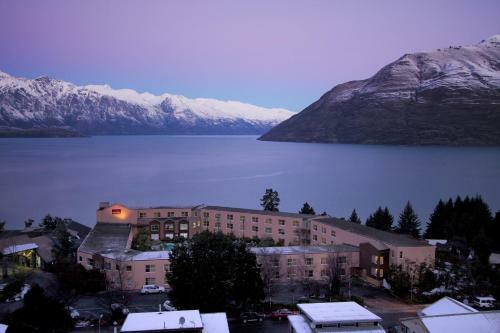 English and continental buffet breakfast is served each morning in the scenic Rises Restaurant. 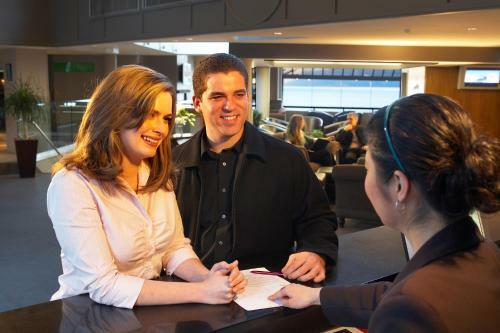 South Eatery Restaurant has floor-to-ceiling windows and offers à la carte meals in the evenings. 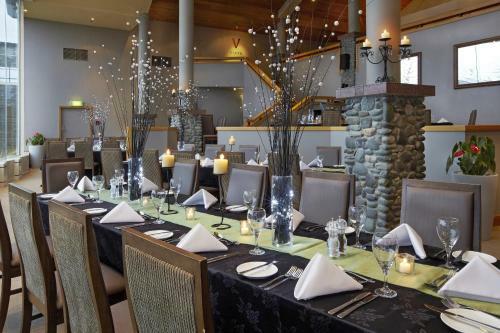 The relaxing alpine-themed Lounge Bar features an open fireplace and serves cocktails beverages and snacks. 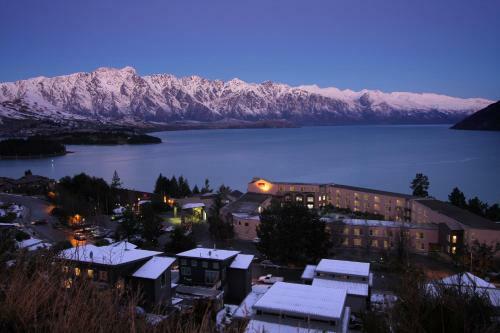 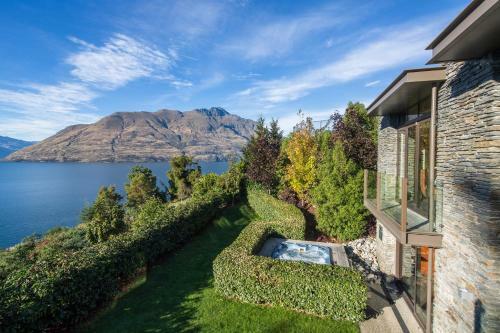 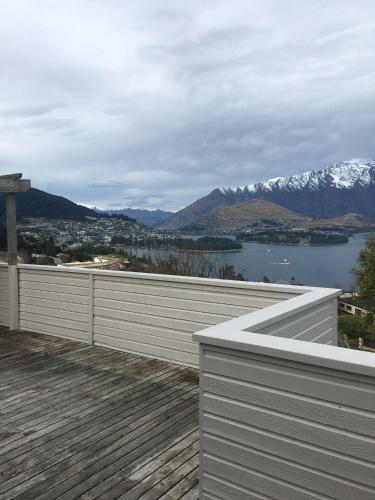 Queenstown Gardens and Queenstown's city centre are 2.5 km away. 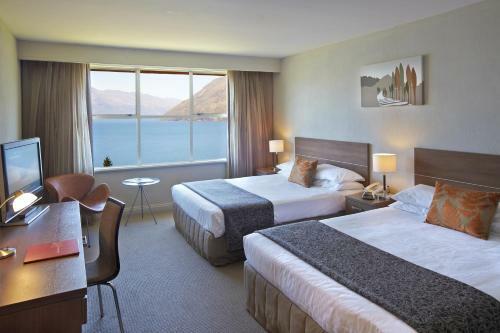 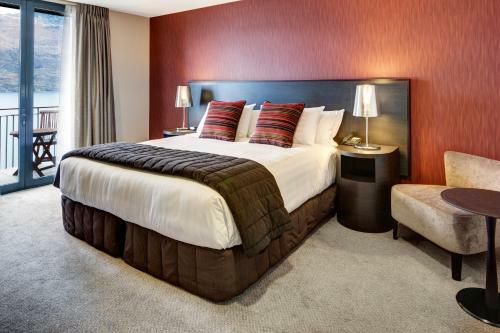 Mercure Queenstown Resort has free parking subject to availability and is 15 km from Queenstown Airport.